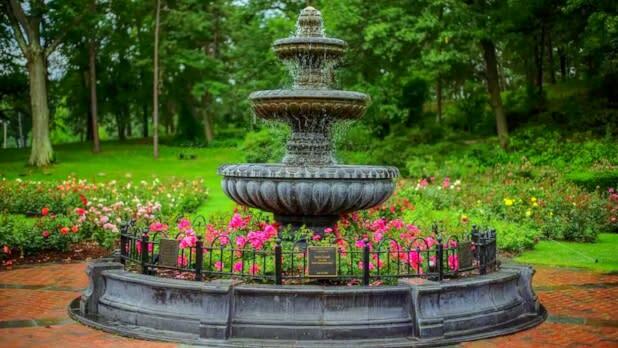 Travel to Schenectady for a weekend rich in history, art, and fun. It is here where Thomas Edison founded the General Electric Company, where New York State named its first historic district, and it’s home to Proctors Theatre, a former vaudeville house where countless famous artists have performed. 7 pm: Have a delicious dinner at Tara Kitchen. Enjoy traditional Moroccan cuisine at one of Schenectady’s finest restaurants. 9 pm: After dinner, grab a drink or two and chat with the locals at Centre Street Pub, one of the town’s top pubs with live music some nights. 9 am: Fuel up with a full Greek breakfast at Union Cafe, one of Schenectady’s best breakfast spots. Try a little bit of everything with the Cafe Deluxe (two eggs & two French toast or two pancakes with bacon, ham or sausage). 10:30 am: Spend the rest of your morning walking the Central Park Rose Garden. In spring and summer, the scent of rosebuds and vibrant colors overwhelm your senses. In the winter, the park is quiet, but still beautiful - especially when the trees and bushes are covered in a light dusting of snow. 12 pm: Have lunch at Civitello&apos;s Spumoni Cafe, a traditional Italian cafe/ and bakery complete with pizzas, sandwiches, and gelato for dessert. It’s a must-try according to TripAdvisor. 1 pm: Spend a few hours perusing MiSci (the Museum of Innovation and Science) to get a taste of the technological revolution, Schenectady style. Don’t forget to stop by the Planetarium while you’re there! 4:30 pm: Enjoy an early dinner at the Memphis King, rated one of the town’s best restaurants by TripAdvisor. Don’t forget to bring your bib - this barbeque gets messy. 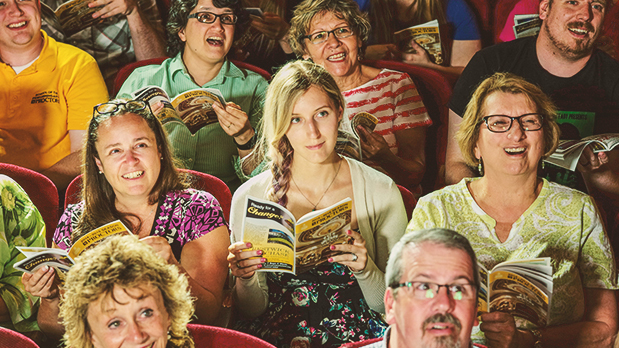 6 pm: Spend your evening exploring all that Proctors Theatre has to offer. 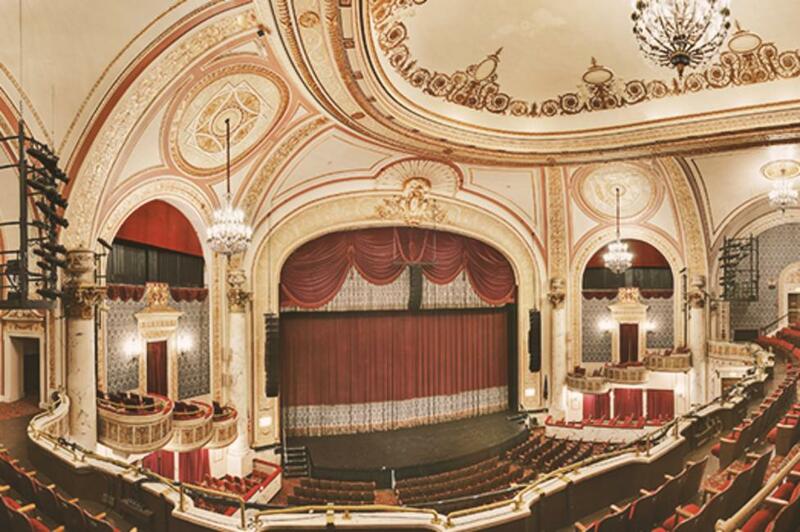 A Schenectady beacon, the performing arts theater is located in the heart of downtown and known for attracting artists from around the world. You can’t help but feel its importance as soon as you walk down State Street and see its original retro facade. The 1926 Vaudeville era venue hosts everything from touring Broadway musicals and popular musicians to dance and film screenings. An ideal place to catch a flick or three, the theater has one of the largest movie screens in the northeast. Make sure to check ahead and purchase tickets in advance to see what performances are available. 10 am: Grab a crepe and a coffee at Tesoros Cafe, rated one of the town’s best breakfast spots by Yelp. You’re sure to have great food and service with a cozy, small-town vibe. 11 am: Spend the rest of your morning and early afternoon exploring the Schenectady County Historical Museum, featuring furniture, toys and artifacts from the eighteenth and nineteenth centuries. The museum itself is located at the Dora Jackson House (a Path Through History attraction), built in 1895 in the town’s historic Stockade district. By plane: Albany International Airport. Schenectady is located just 30 minutes away. By train: Take Amtrak to Schenectady Station (SDY). Downtown attractions are walking distance from the station! By bus: Capital District Bus to Schenectady Station.